It seems production constraints may be limiting Tesla's ability to expand sales of the Model S into more markets, but that's not holding Tesla back from at least considering selling the Model S on a global level that's rivaled by only one other pure BEV: the Nissan LEAF. Just days ago, Tesla had some representatives on the ground in South Korea as part of the automaker's search for additional investors. While there, Tesla hinted that South Korea is an "exciting" market, but the automaker wouldn't commit to launching the Model S there. 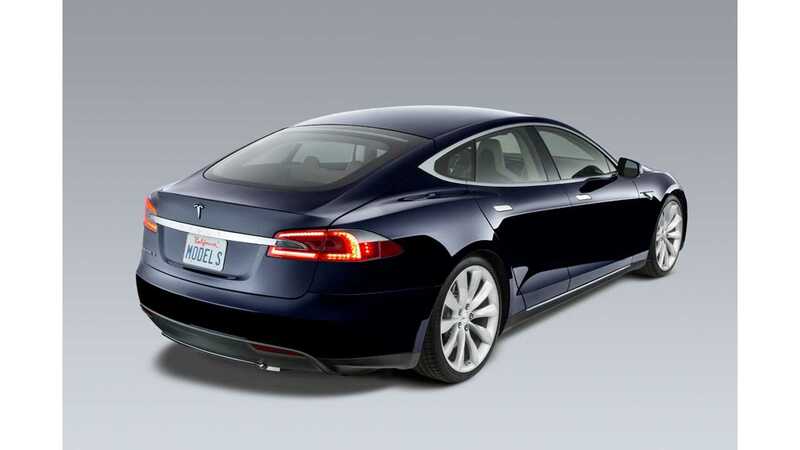 It's believed that Tesla's limited production will prevent it from selling the Model S in South Korea for now. Back to Tesla's hunt for investors, word is that Tesla met the South Korea's National Pension Service to see if there was interest in investing in Tesla. According to reports, the government service wasn't keen on investing in Tesla due to the "automaker’s recent poor stock performance and its continuing business losses," according to ValueWalk. 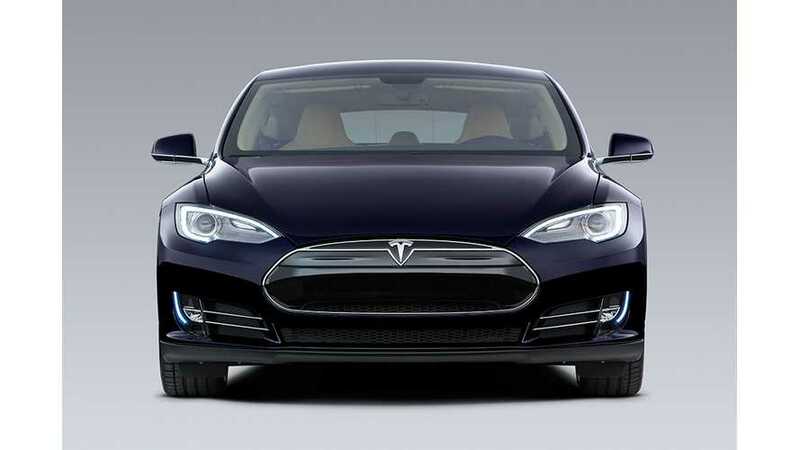 In Asia, the Model S has been confirmed for sales in China, Hong Kong and Japan. Sales are expected to be strong in Hong Kong. China is the great unknown. Tesla think it can do well in China, but its uncharted waters for Tesla, so only time will tell if the Model S is a hit there. The Tesla Roadster was never offered in China, though it was made available in both Japan and Hong Kong.